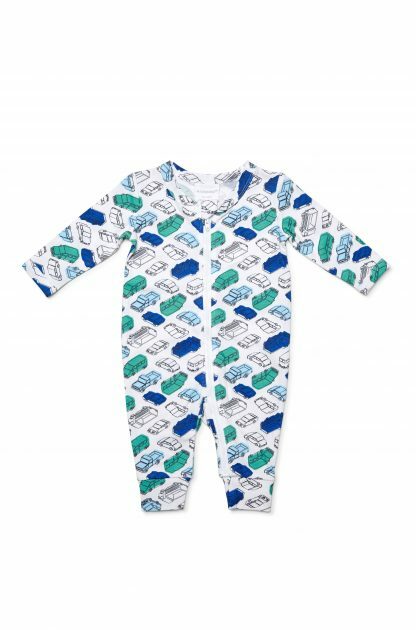 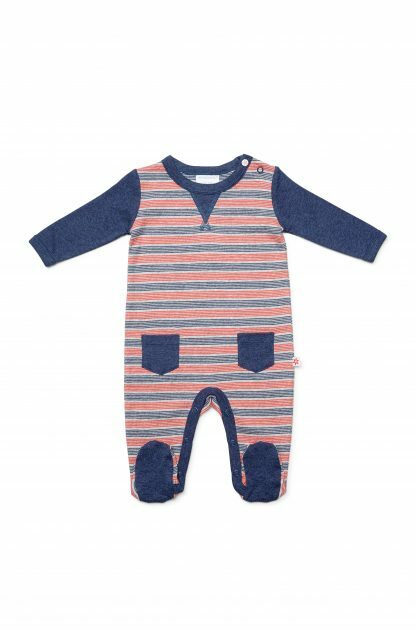 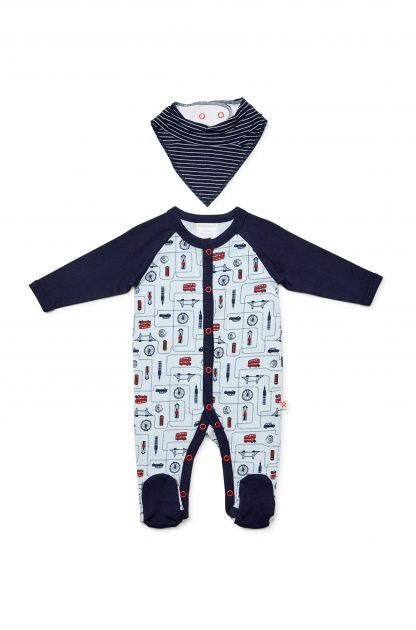 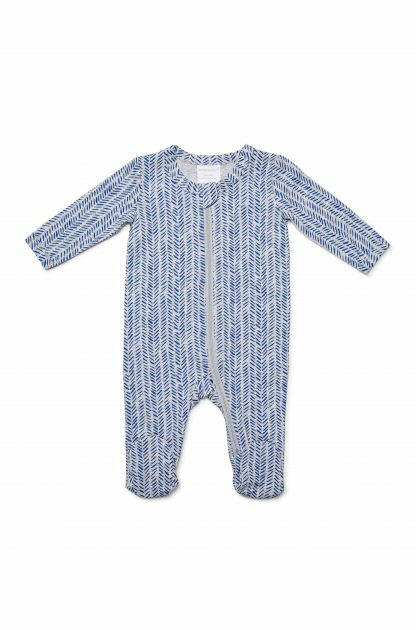 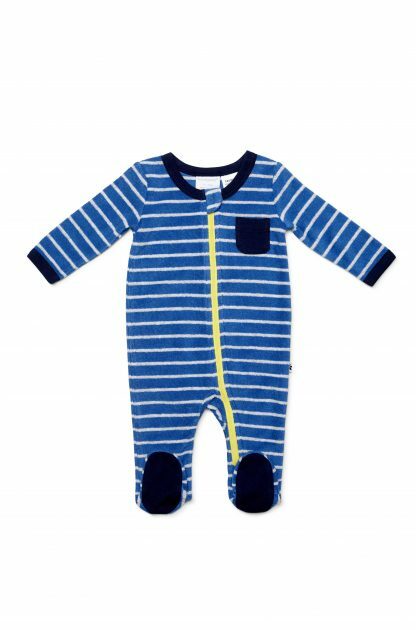 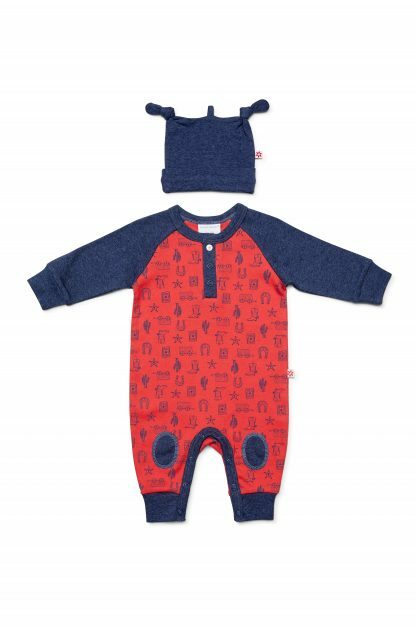 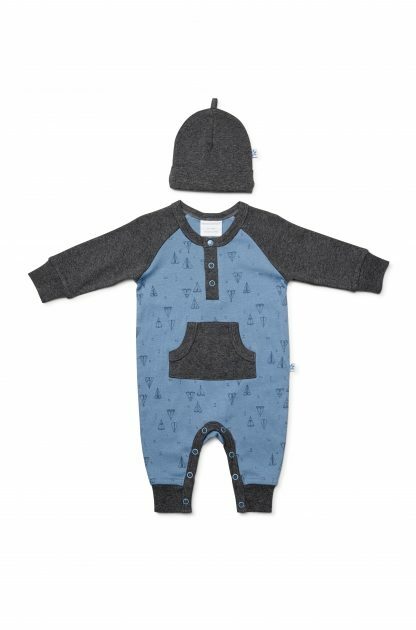 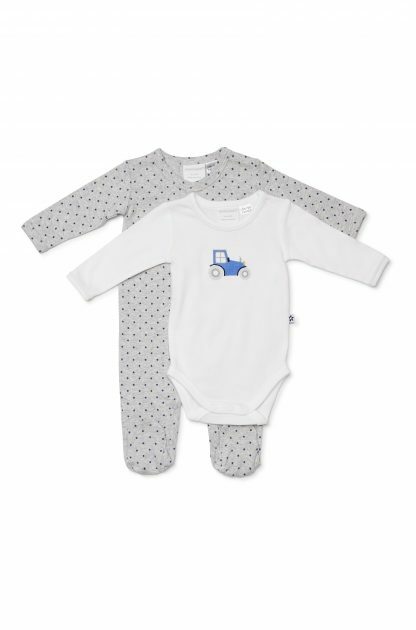 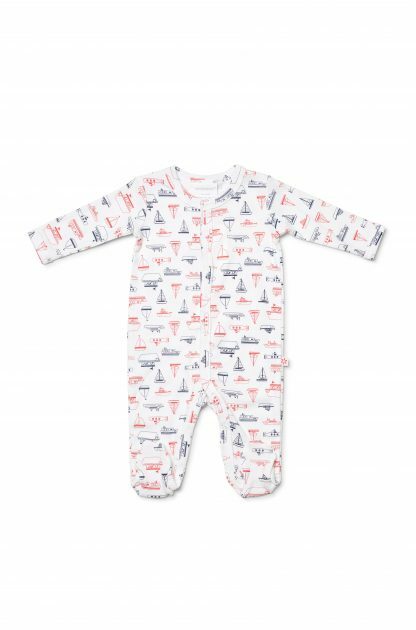 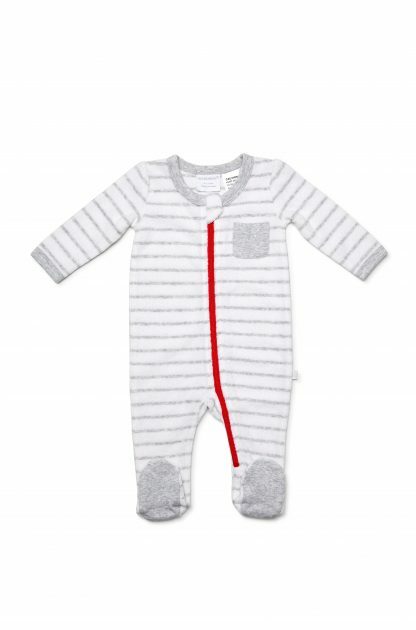 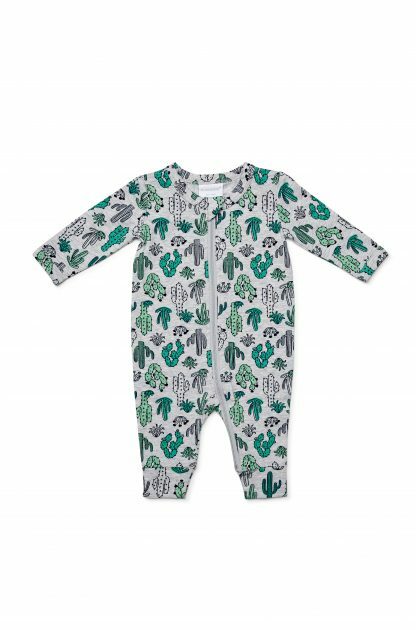 Our baby overalls for boys come in a range of cute prints and patterns. 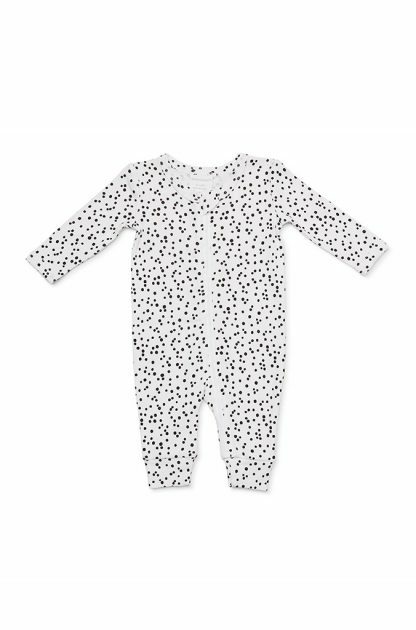 Marquise overalls, studsuits and growsuits are all made from our signature 100% breathable cotton. 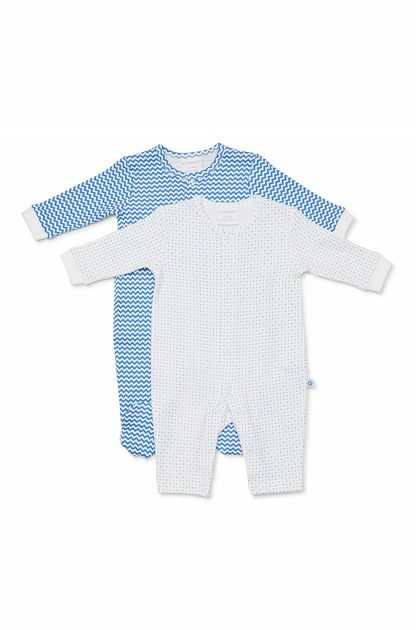 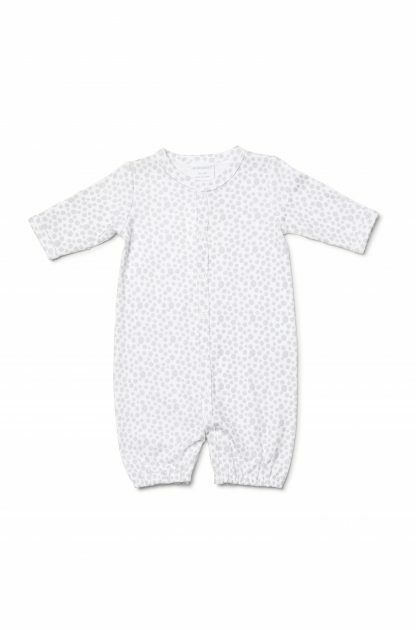 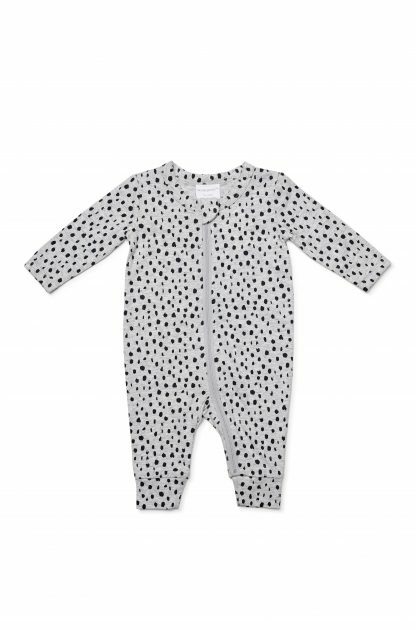 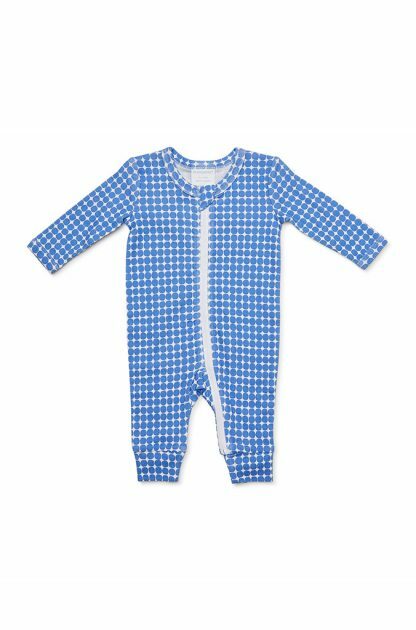 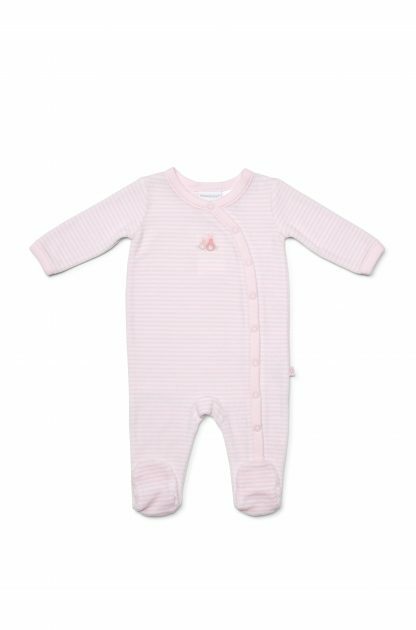 Our baby clothes are soft against baby’s skin for the best start to life. 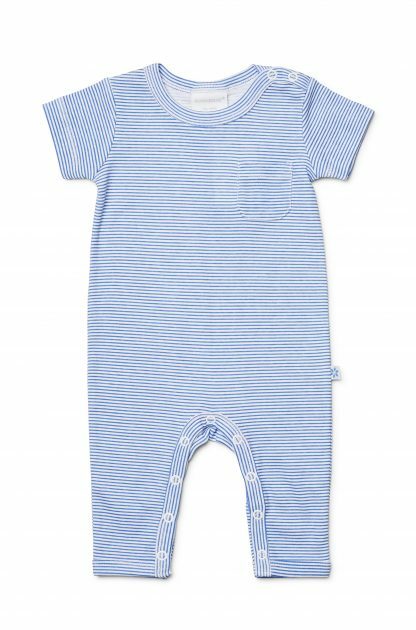 Our overalls are included in a range of gift sets and gift baskets, and make the perfect gift for the new addition to the family.